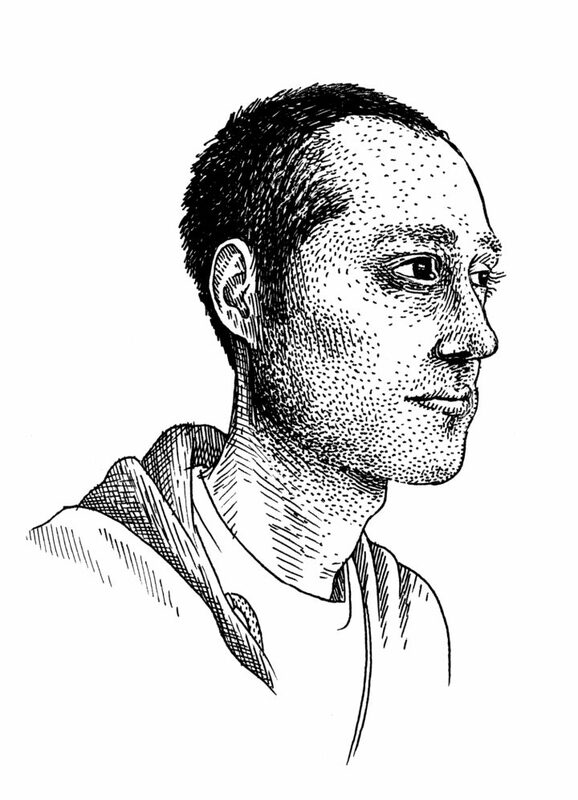 Anders Nilsen is an award-­winning cartoonist and visual artist. He is the author of several books, including Don’t Go Where I Can’t Follow and the magnum opus Big Questions, for which he was awarded the 2012 Lynd Ward Graphic Novel Prize by the Pennsylvania Center for the Book, the Ignatz Award, and was nominated for the top prize at the Angoulême International Comics Festival. Nilsen’s works have been translated into a number of languages, and he has exhibited his drawing and painting internationally. He lives and works in Minneapolis. 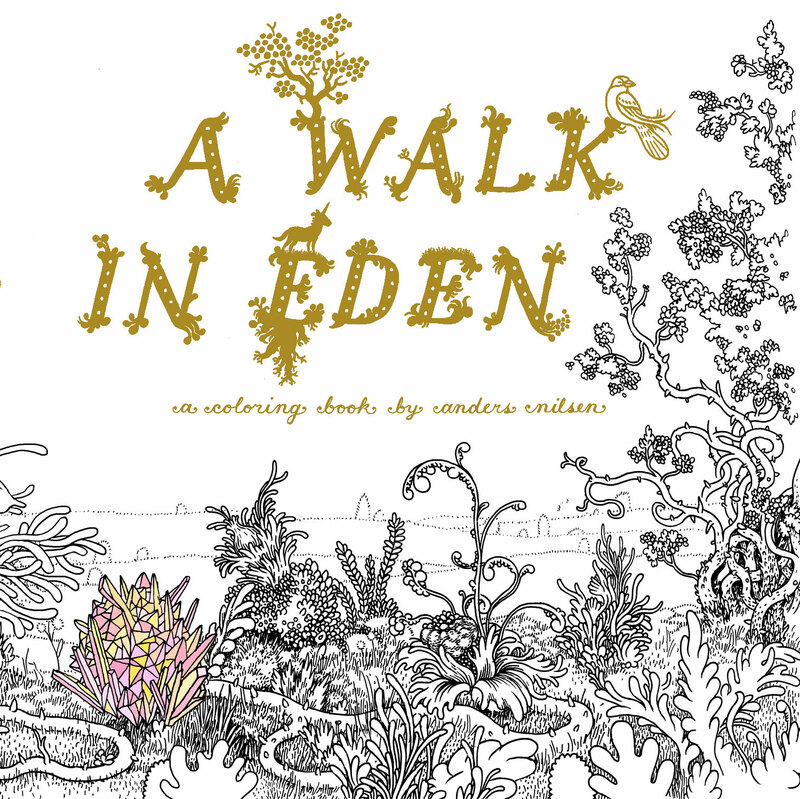 This year Nilsen releases A Walk in Eden.